The 7th International Research Methods Summer School 2018 (IRMSS) Summer School took place in Mary Immaculate College in Limerick on May 25/26. 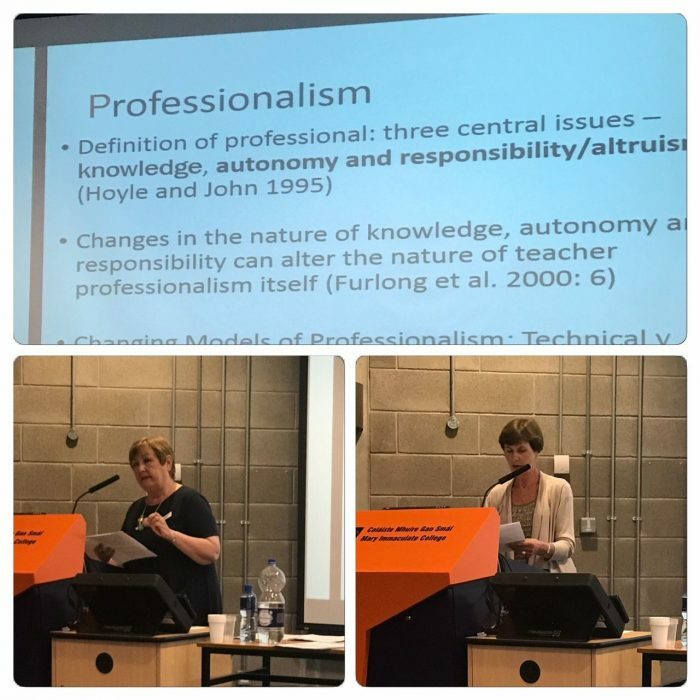 The team from Educational Action Research in Ireland (EARI) participated in a symposium entitled Blurring boundaries between theory and practice: what does this mean in real life? which involved audience participation. Below are the slides and some snippets from the that event.